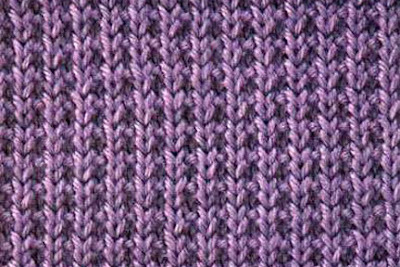 The broken rib stitch is often confused with the mistake rib stitch. Mistake rib produces a more dense pattern while the broken rib stitch is more subtle and not as elastic. 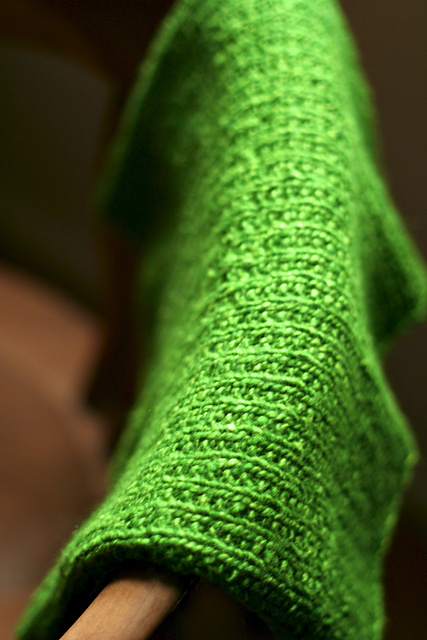 This stitch pattern is perfect for blankets and afghans and can be done with both odd number and even number of stitches. Row 1: P1, *K1, P1; rep from * to end. Row 2: K1, P1; rep to the end.